One thing that I have come to learn is that I will never get something I want if I don’t ask for it. IF you desire it go after it. IF you want to try something new at work – ask . Its hard to be brave, its not easy or everyone would be living their dream. 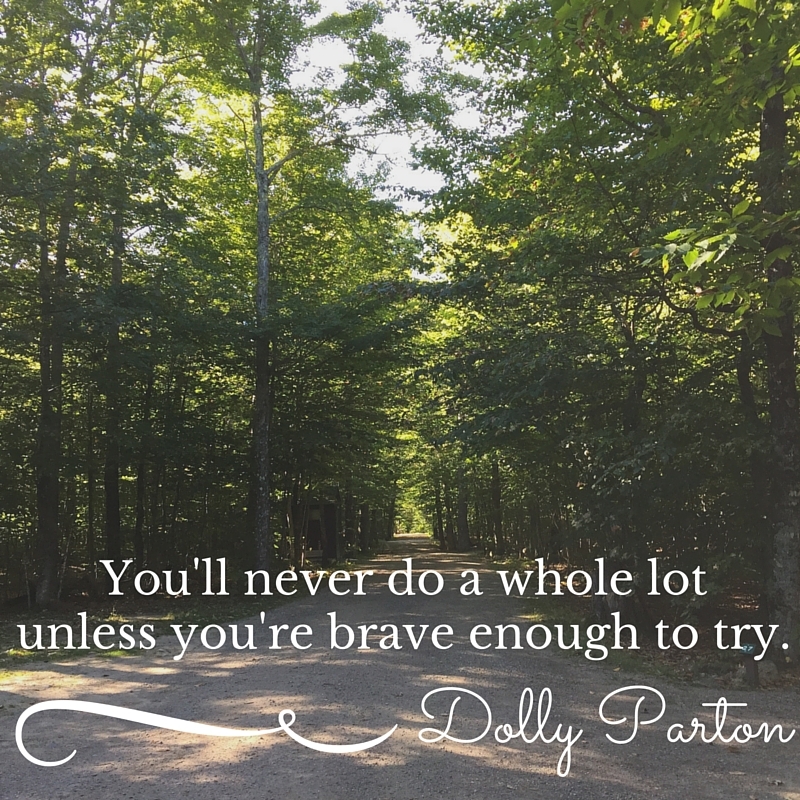 Be Brave, Be Bold, Have an amazing Monday! Previous postLinks I Love and Happy October!